December is not typically a busy year for home sales, but this year's look even worse when compared to the same month in 2017, because at the time, new rules for stress testing mortgages were about to be implemented, and buyers were rushing to buy before they came into force in January 2018. "Trends were pushed higher in December 2017 by homebuyers rushing to purchase before the new federal mortgage stress test took effect at the beginning of 2018," CREA president Barb Sukkau said. "Since then, the stress test has weighed on sales to varying degrees in all Canadian housing markets and it will continue to do so this year." 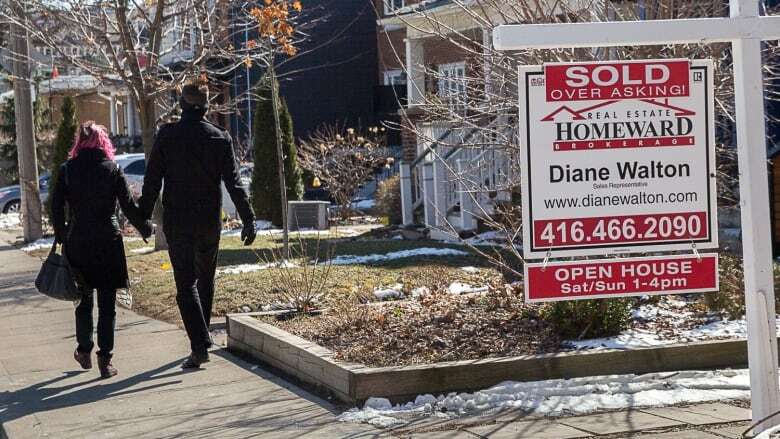 Toronto-Dominion Bank economist Rishi Sondhi said the numbers show the housing market has clearly "lost some steam" in the second half of last year. "The broad-based nature of the decline suggests that rising interest rates and a tighter lending environment are impacting markets across the country," he said. For 2019, he projects "the level of sales will remain relatively low compared to recent years."